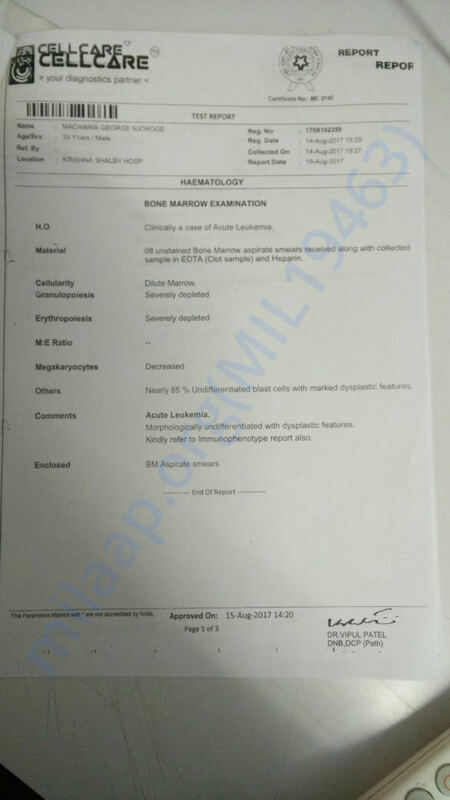 George N Joroge, 35, is suffering from acute leukemia, I. E. Blood Cancer. He is from Kenya and has come to India solely for treatment along with his brother with the ref of a hospital in kenya. 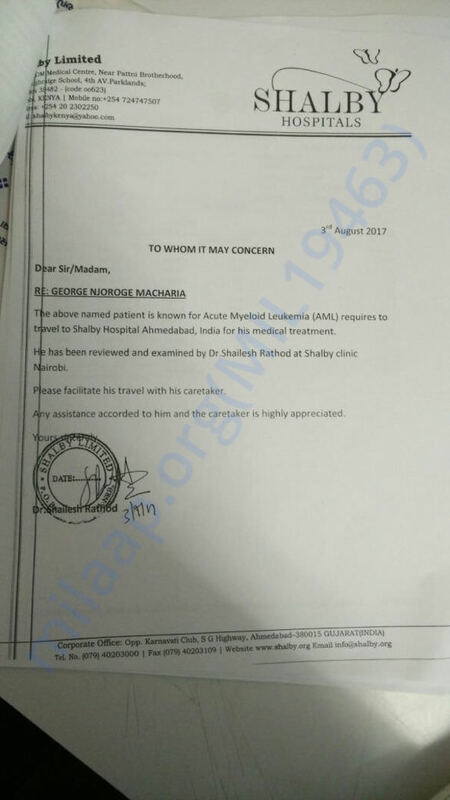 As per ref, Shalby hospital in Ahmadabad is treating him under the supervision of Dr Shailesh Rathod. 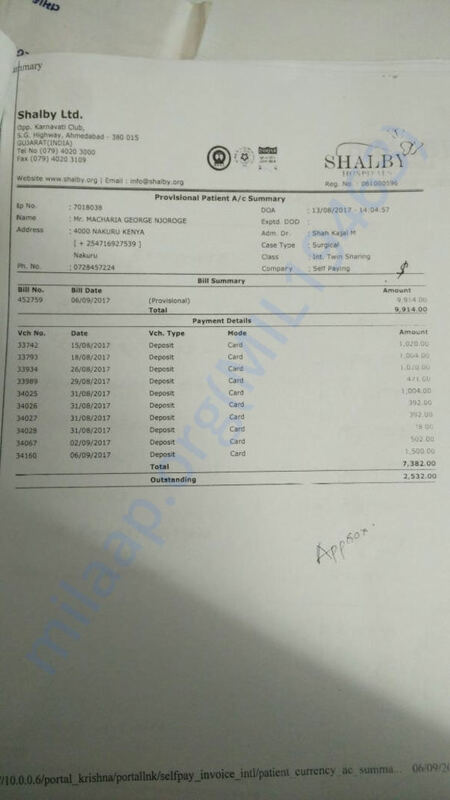 The hospital has started the treatment and the expenses were carried out as per an estimate. Now the expenses have crossed the estimated amount and the family has exhausted of all the money they had brought from Kenya. The hospital has stopped the treatment too. It's unfair to refuse treatment at this stage. (he has finished only one round of chemo) but considering he has a line of treatment planned we wish if we could help him continue the treatment in the same hospital. 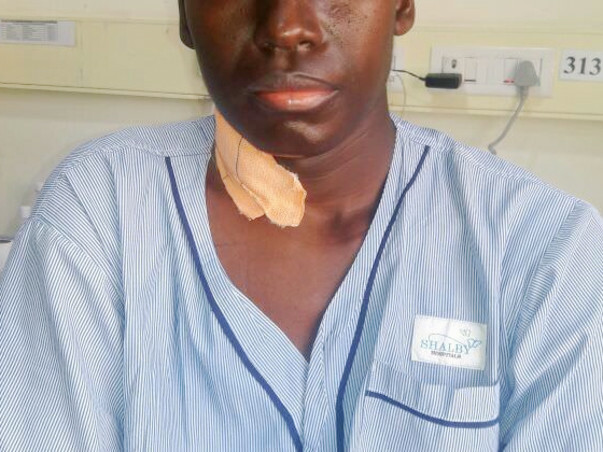 We need your support to revive the treatment for George. Please donate generously and help him return safely and happily to Kenya.